Vinyl windows are famous for being sound, reliable, functional and having aesthetic design, that is why they are very popular everywhere. If you made your mind to replace windows, the first thing you should know is their cost. It goes without saying. It is known that windows replacement cost consists of the price of the plastic profile, the price of the double-glazed windows, the price of the fittings (handles, a locking mechanism) and the price of additional devices, for example, automatic ventilation of metal-plastic windows. It is unlikely that anyone will argue about the advantages and merits of new vinyl double-glazed windows in relation to the old window systems. Installation of vinyl windows provides reliable sealing and heat protection. Today we are going to speak about windows replacement cost and what it depends on. 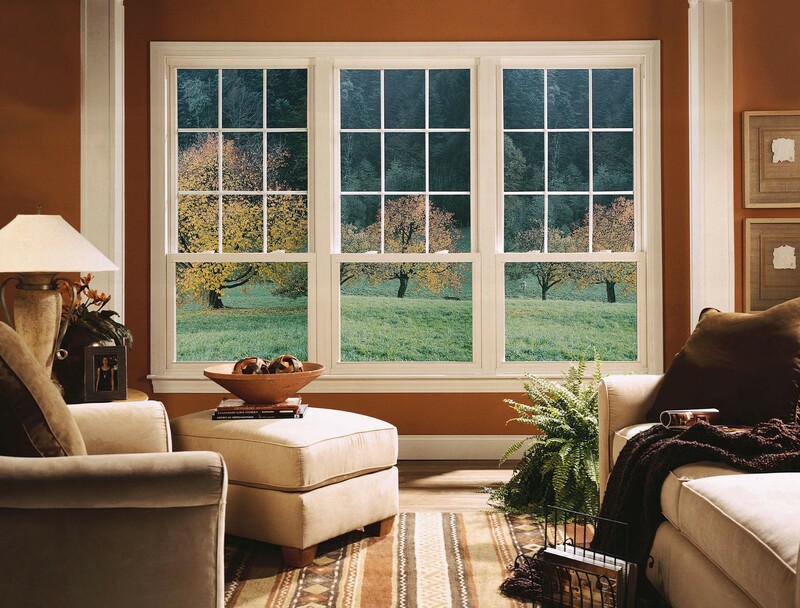 Today we see a tendency to reduce the cost of vinyl windows, that is, the cost of vinyl windows has decreased. Window products became cheaper than a year ago. It is known that winter is not a season of active sales of vinyl windows. First of all, because PVC windows are not installed at low air temperature (ten below zero). In addition, the installation of vinyl windows involves the dismantling of old windows in the house, and therefore, entails cooling the house as well as repair work and debris. Thus, different vinyl windows manufacturers offer the most favorable discounts for windows in winter (up to 10%). In winter season it is advantageous to install plastic windows in buildings that are not residential. It is very profitable to glaze the cottages and country houses. Installation of three or more vinyl windows will cost you less than one window. The more volumes, the more discounts. The cost of vinyl windows replacement is also determined by the price of making slopes, the price of installation of tins and the price of a window sill. Bear in mind that Windows Canada manufacturer calculates the cost of vinyl windows replacement, as it has professional teams of installers, as well as a license for installation, which allows to provide you with a guarantee for installation work. In addition, the price of vinyl windows depends on the color of the profile. White PVC profile will cost less than color, laminated. Today most consumers prefer to buy white windows or wood-like laminated ones. The cost of metal-plastic windows also depends on the size of the structure. The larger your window or door, the more expensive it will be. The cost of the window depends on the quality of glass you order. If the house needs high-impact glass, or glass, which has increased energy-saving functions, or it is necessary to install reflex (sunscreen), this will naturally affect the price increase. We advise all customers to order windows from companies that provide the whole range of services, which are both manufacturers and sellers of vinyl windows that dismantle windows, install, manufacture tin, slopes, window sills, and install all necessary fittings. This will help you to avoid any problems.